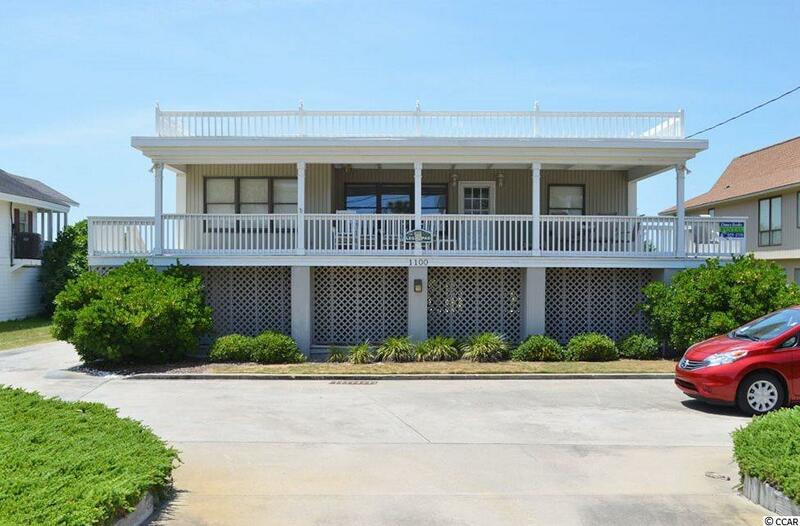 Spectacular ocean and inlet views are the order of the day from this second row inlet home. Covering 4 spacious bedrooms and 4 full baths, The Legal Pad is selling fully furnished and boasts of an open floor plan, fully equipped kitchen, wet bar, large dining area, Carolina room, covered front porch, rear deck, extended living area under the home, concrete parking, stationary dock, floating dock and boat lift. There is plenty of room for all and much to enjoy! Whether you decide to cook out, take a boat ride across the inlet to your favorite restaurant, play a game of corn hole, go kayaking, jet skiing, fish from your dock, relax on the covered front porch or kick back on your rear deck to simply enjoy the quietness of nature watching fish jump, egrets wading or the pelicans flying above, you will not be disappointed. There are endless possibilities and memories to be made! If you have dreamed of waking up every morning to a magnificent sunrise and retiring every evening to an unbelievable sunset, you can by making 1100 S Waccamaw Dr. your new address. Count it a must see!!! Square footage is approximate and not guaranteed. Buyer is responsible for verification. Directions: Turn On Atlantic Ave. Headed Towards Garden City Pier. Make Right At Light And Head South. Home Will Be On Right, Inlet Side. Please See Sign In Yard.